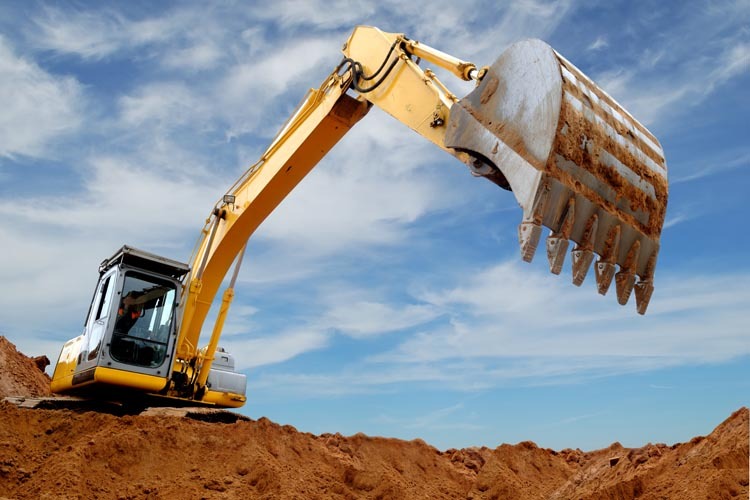 Foundations, Ditches, Culverts, Ponds Excavated, Site Preparation and Grading. 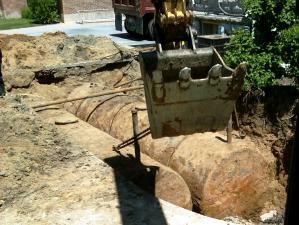 There are times when opening a clogged sewer line is not possible. 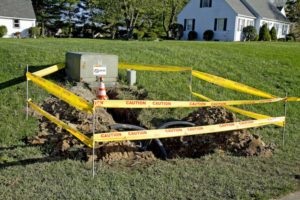 If the line has collapsed, it will be necessary to excavate and replace the sewer line. 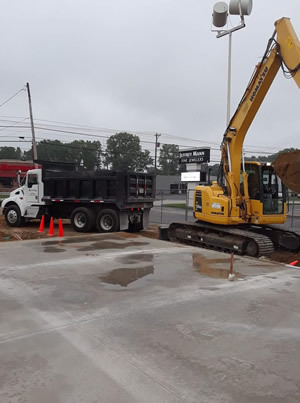 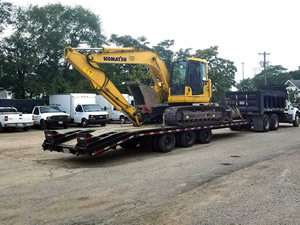 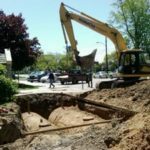 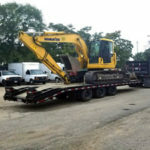 E & K Contractors has the experience and equipment to handle commercial and residential excavation and sewer & water line replacement. 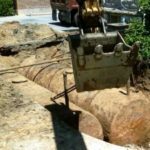 A ruptured water main or low water pressure due to a deteriorated water main may require excavation and a water main replacement. 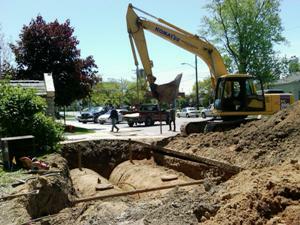 E & K Contractors has forty years of plumbing and excavation experience. 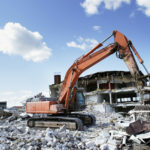 Fast, Clean, Safe and Affordable Residential & Commercial Demolition. 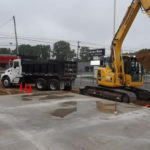 E & K Contractors will show up and do the job we were hired to do. 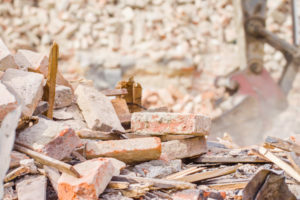 Our team of fully trained and insured professionals can tear down, remove, andrip apart anything you need. 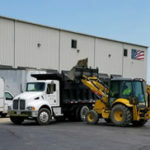 Whether by hand, or with the help of machinery, we will get the job done while keeping it clean. 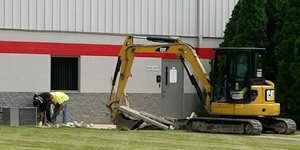 We do everything from garage tear downs to large structure tear downs. 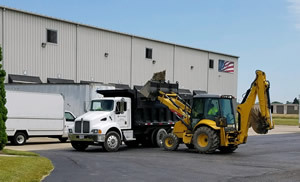 Call E & K Contractors today if you need service in Lucas County or other locationsin Northwest Ohio. 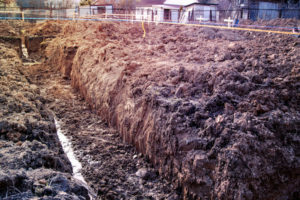 When deciding whether to install or remove underground or above ground storage tanks for petroleum or hazardous substance storage you need to consider the many and very different regulations related to ASTs and USTs. 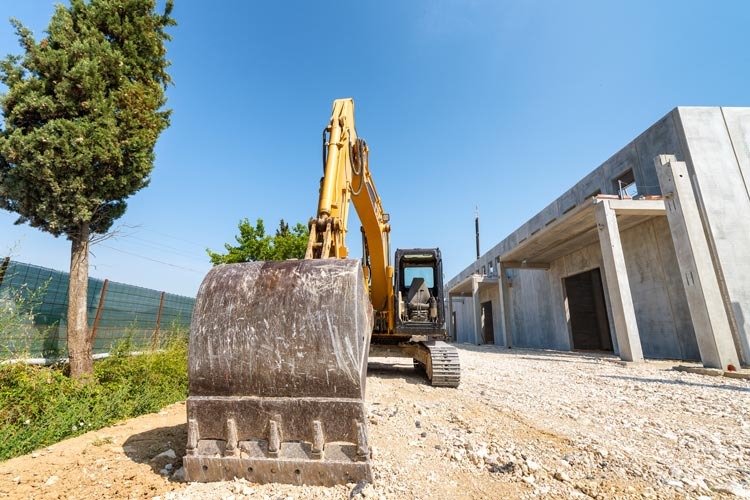 E & K Contractors can work through the complexity of the local, state and federal regulations involved in the decision. 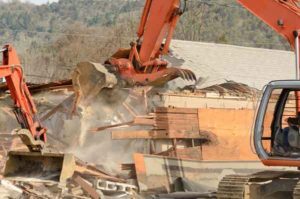 In prior decades, demolition was as simple as calling a contractor, getting an estimate, tearing down the building and removing the debris. 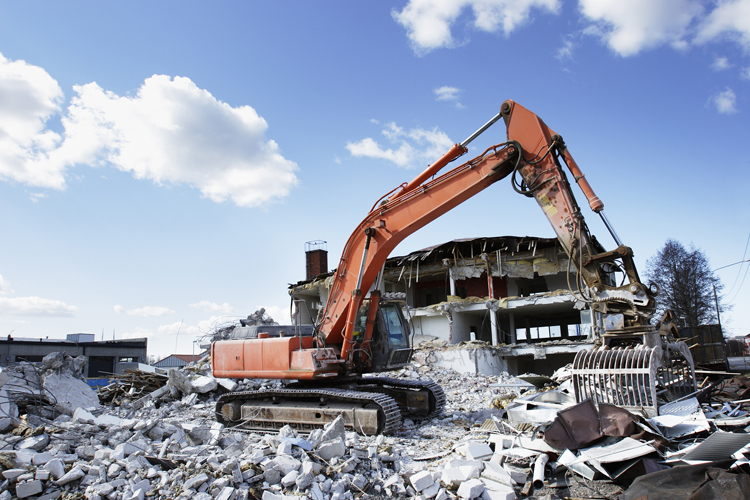 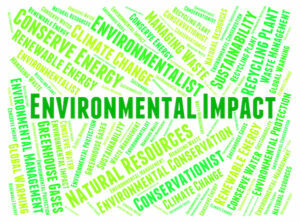 Today, there are many concerns over the environmental impact of demolition projects. 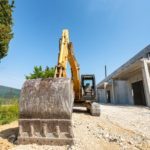 Is A Complete Teardown Right For You?